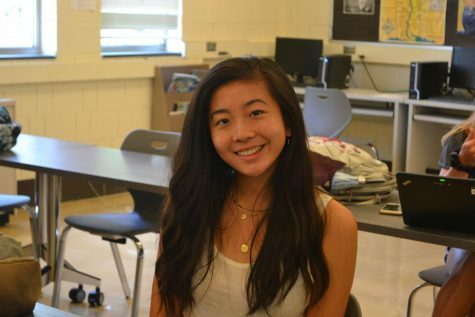 Calis Lim is a senior reporter for the Clarionette. Uncovering new and fascinating stories is something she is passionate about. When not at school you could catch Calis at the tennis courts or baking a new recipe. She aspires to be able to make a difference and impact people. Dedicated to her schoolwork, it is important for her to put effort towards everything she does for school, and create something of quality. Most importantly, Calis aspires to be positive even on the worst of days, and wants people to think of her as someone who tried to understand their perspectives and opinions.